Sip in the shadow of Cloud Gate while sampling more than 20 breweries ranging from Alaska to Atlanta (and, of course, plenty of local brewers, too). The Harvest HopDown Beer Fest is a great way to kick off the weekend. Join the Millennium Park campus for an Oktoberfest-style celebration with live music, beer bites and raffles. The event is rain or shine, and you can say you were there when they crowned the 2017 Harvest HopDown Winner. The Logan Center for the Arts aims to enrich the creative community on the South Side, the University of Chicago community and beyond. To celebrate its fifth anniversary, this all-ages events will showcase films, poets, dancers, interactive arts and more, and you won’t want to miss workshops that teach the basics of woodworking, LEGO animation and circus performance. Top it off with some food from the birthday barbeque for a well-rounded birthday bash. You might not be running 26.2 miles, but the least you can do is cheer on the people who are. 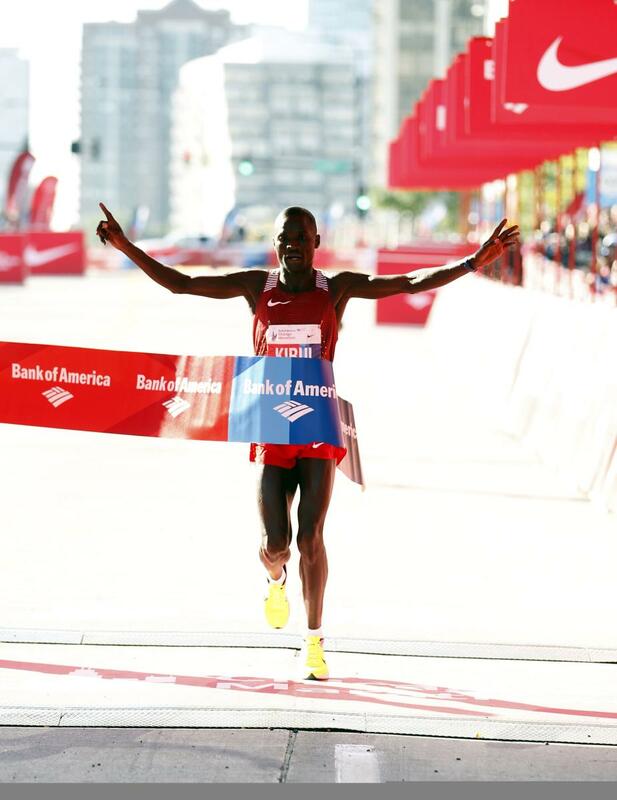 The Chicago Marathon is one of the six World Marathon Majors, and this is the weekend to watch the athletes as they push toward the final mile. Imperial Lamian: After the race, show your bib for a free bowl of lamian. Mercadito Chicago: Earn a complimentary botana of your choice when you show your bib. I|O Godfrey: Treat yourself to a post-race brunch. It&apos;s $39 all-you-can-eat, and runners with a bib get a complimentary beer. There will be an engraver on site! What’s next in the culinary world? You’re in the right city to find out. The Taste Talks series is hosting its Chicago event this weekend, and you’ll have the opportunity to attend panels, parties and barbeques to listen to top foodies such as Andrew Zimmern, Mindy Segal, Ashlee Aubin, John Manion, Jimmy Bannos Jr. and so many more project what’s happening next in food. Learn about one of the most prominent women in Chicago at the time of the 1893 World’s Fair, Mrs. Potter Palmer. As the founder of the Gold Coast neighborhood and well-established citizen, she held plenty of influence in the art, architecture and more while the city was being displayed on a global pedestal. Our favorite fun fact? She’s the reason brownies exist. 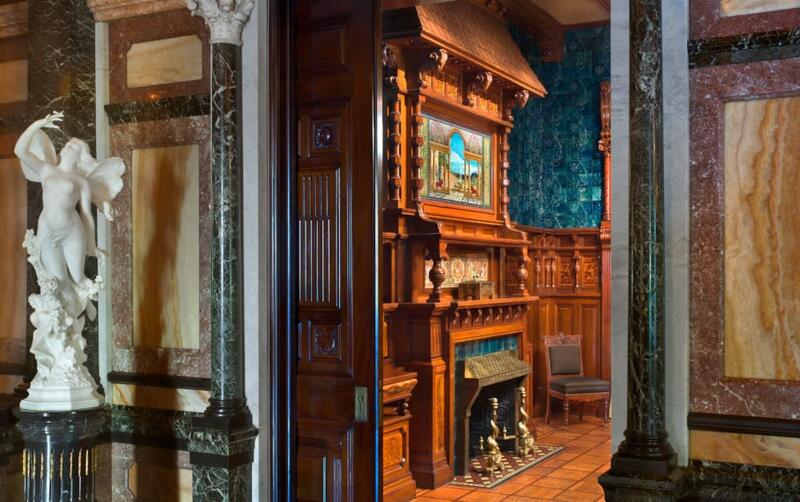 The walking tour is hosted by The Driehaus Museum, a stunning 19th-Century home that was owned by a banker, and admission to the museum is an additional $10. If you enjoy a good podcast, we found a festival for you. The Chicago Podcast Festival is in the midst of its second annual run, and it’s a unique experience that allows patrons to attend live tapings of popular shows from a variety of genres. Stop in one of six venues are town to hear what makes Andy Richter and Tim Meadows cry, help solve the mystery of a Georgia beauty queen who disappeared or learn how to write the perfect text when you’re single. 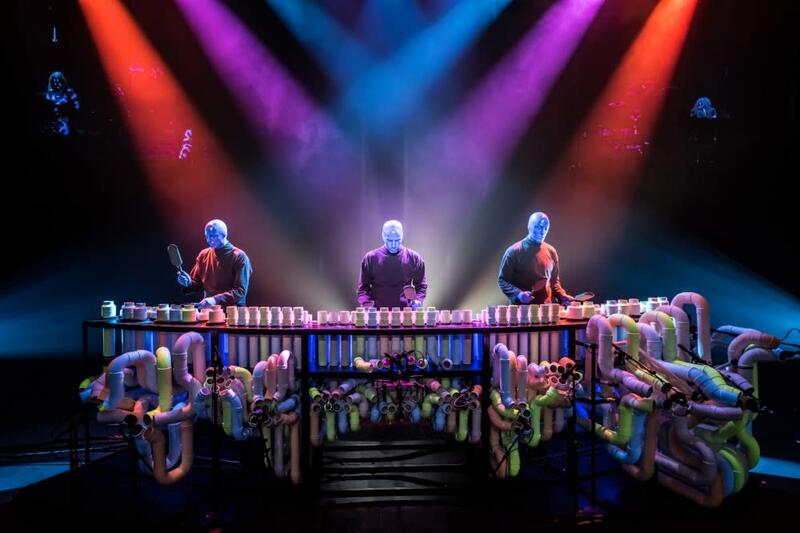 The Blue Man Group’s 20th anniversary in Chicago may not be until next Thursday, but that’s no excuse to stop you from experiencing this fanatical, hilarious show this weekend. This multi-sensory show is a standout for families, and you can say that you&apos;ve participated in the world-wide phenomena. Since its Chicago start, Blue Man Group has entertained more than 4,600,000 people at the Briar Street Theatre. Let’s just say that you won’t look at Twinkies the same way. Don&apos;t miss out on one of the best seafood events in town, Shaw&apos;s Oyster Fest. Now in its 29th year, the 10-day eating affair hosts all-day happy hours, oyster specials, live music and more. On Friday night, catch one of the first in a series of slurp-off contests that will held throughout the festival, but we recommend stopping by to see if you happen upon pop-up 50-cent oyster hours. You heard it&apos;s time to #FlyTheW, right? Stop by the Park at Wrigley on Saturday to watch the Chicago Cubs take on the Washington Nations this Saturday night in the 2017 National League Division Series. The venue will air Games 1 and 2 (and 5, if necessary) for $10, which will benefit Cubs Charities. Want to keep up with what&apos;s happening in Chicago? Make sure to follow us on Facebook, Twitter and Instagram.